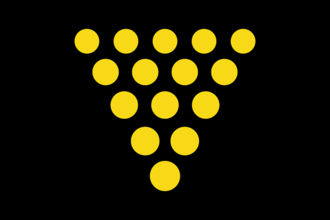 Cornwall is a nation located in south-western Britain. It does not exist in any game start, for either England or Great Britain will own its singular core. However, it can be released through any of the three standard methods of releasing nations. This page was last edited on 19 April 2019, at 04:03.